Award-winning and Acclaimed New York Times Feline Science Author: Mieshelle’s cat behavior science book has become required curriculum for a number of animal behavior certifying organizations. Cats are not like dogs. They are also not like humans. Most importantly, you must view the world through a cat’s eyes to solve any behavior issue. All cat behavior consulting has to start with this awareness. That’s because nearly all failed efforts to modify cats’ behavior assume that cat psychology is like dog psychology (or worse, like human psychology). These efforts are doomed to fail because they are based on ignorance of the uniqueness of individual cats and colony behavior dynamics. 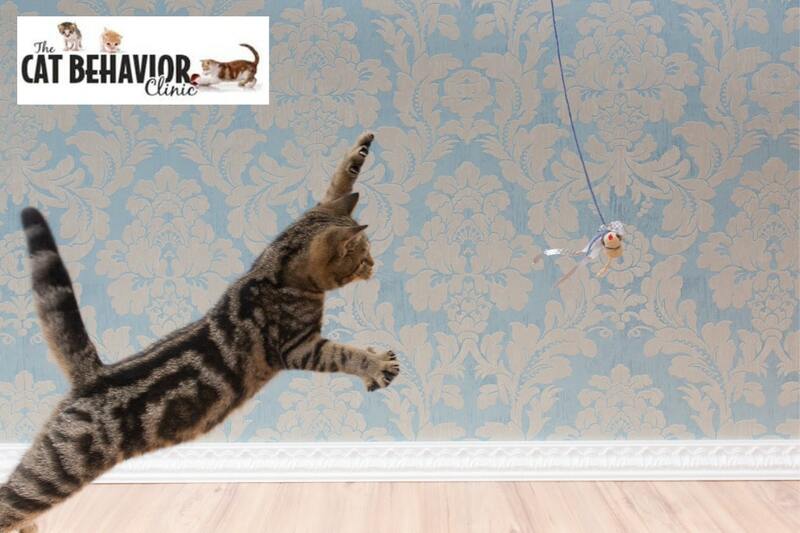 Working with a behaviorist that has formal study in animal behavior is vital in solving any cat behavior issue. Without a behavior plan that isn’t carefully created drawing from current research on animal behavior to appropriately address all the critical components and factors of a presenting behavior, is like trying to conduct a symphony without sight or sound. 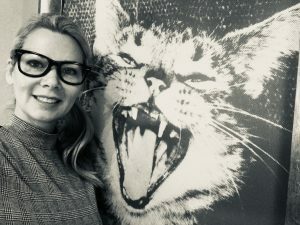 Mieshelle has studied cats for 3 decades and her most recent study of animal behavior was through The Royal School of Veterinary Studies – The University of Edinburgh (MOOC), Oxford University, and through Harvard University Extension. She works with owners to help them understand how their cat really thinks by first helping them understand their cat’s feline instincts and biology. The advice she gives can therefore last for as long as you own a cat, not just until your current issue is resolved. Experiential work with cats is also vital. Mieshelle has worked with many veterinarians (her partner is also a veterinarian) and veterinary behaviorists, and they all say the same thing, “we never really learned about what to do with cats in school”, or “our behavior studies relied on dogs and other animals that are easy subjects to study”. Because cat behavior is not easily studied and not a focus (almost forgotten, really) in formal education, a major component to understanding cat behavior is by observing them on our own along with a good basis in understanding animal behavior, learning, and cognition. Mieshelle does not dispense medical advice or provide a medical diagnosis. Our veterinarian performs in-home consultations only at this time.